This little book, which I met first in the bookstore at the airport in Napoli, dropped its hero into my life like a coin into a pool. He span so deep and so fast that he was almost lost … until, from nowhere, a sudden current pulled him out of sight. The ‘hero’ in the story is a nameless orphan, who gives us only his childhood nickname ‘a scigna (monkey). 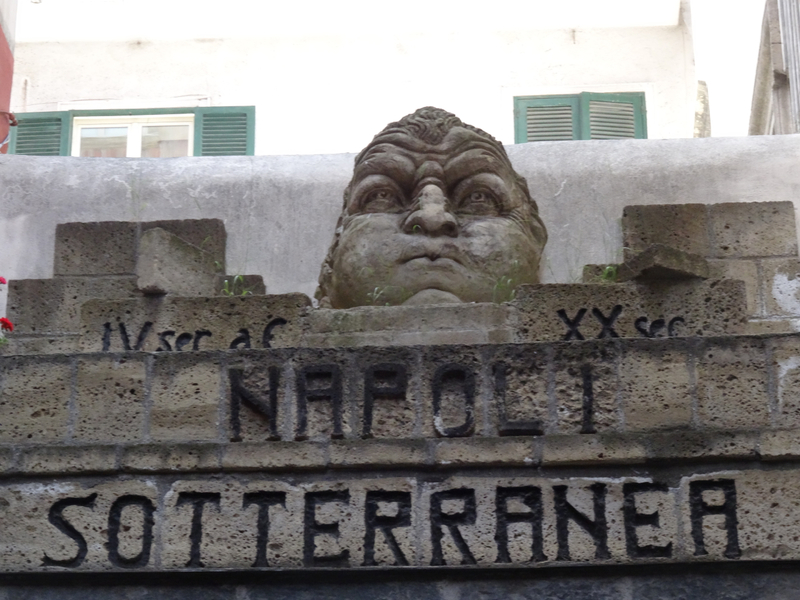 Through him, and the man who cares for him – Don Gaetano, the portiere (concierge) of an old *palazzo – we see the impact of the Second World War on the city of Naples. It’s a time of darkness but we’re zigzagged through it, guided by the boy’s energy and the knowledge his minder holds. Both the boy and Don Gaetano are orphans, both outsiders from two different generations. 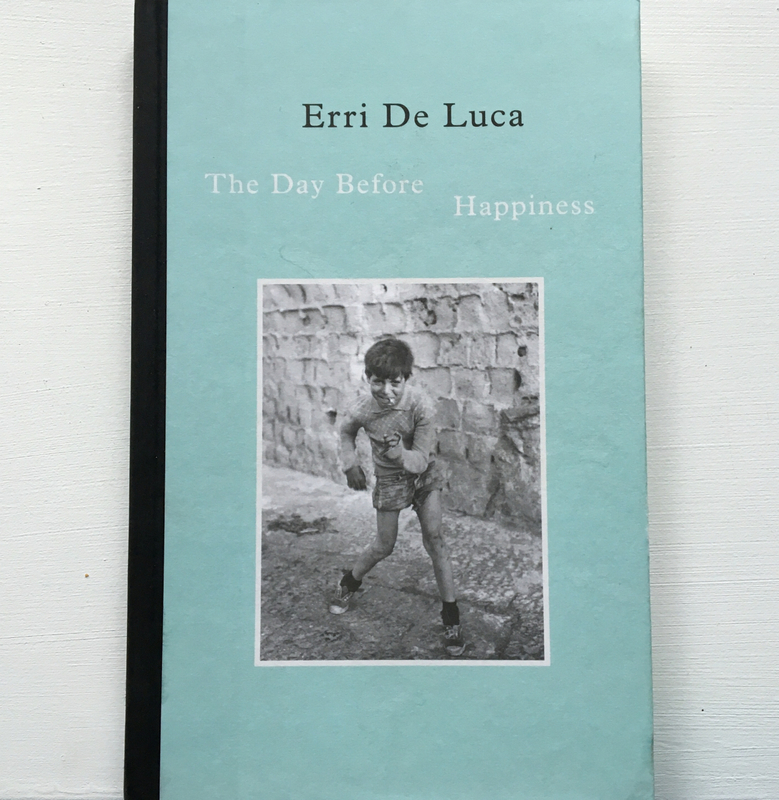 Through the pair, and in a little over a hundred pages, Erri de Luca paints the soul of the city where he too was born. There are shades of kindness, criminality, snobbery, courage, passion and honour, each chosen and mixed by the portiere and his charge. The language is slender – in parts impatient, and in others slowed by memory. It sets a young male life in its rush to adulthood besides another that is older, weighed down by knowledge. The base for the pair is an old palazzo in Naples, a city which for centuries has layered itself upwards over hidden spaces beneath. We are told stories from the apartments above and we find secrets – first a Jew in hiding and, later, the cruelty of happiness – in the places below. It’s a dense web of life, at a difficult time. 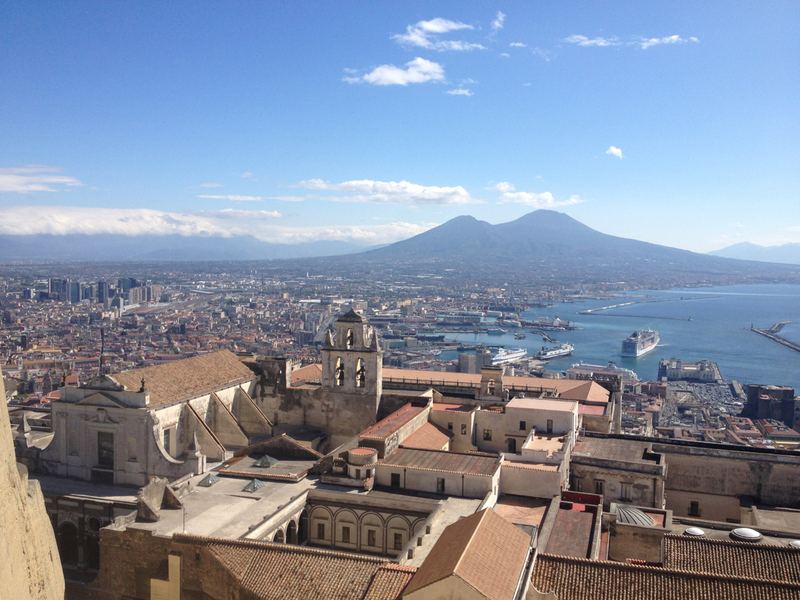 The story knows Naples and it moves quickly through uneasy circumstances and consequences. We’re shown both the good and the bad and, in the end, a way to survive them both. Would I recommend this book? Yes. The Day Before Happiness is poetic and cared for, with a sharp sense of loss. First published in 2009 in Italian as ‘Il giorno prima della felicità’. This entry was posted in Books, Books on Italy, Italy, Novels, Reviews and tagged Book Review, Erri de Luca, Italy, Jill Foulston, Naples, orphan, The Day Before Happiness, The Second World War. Bookmark the permalink. De Luca is one of my favorite authors. 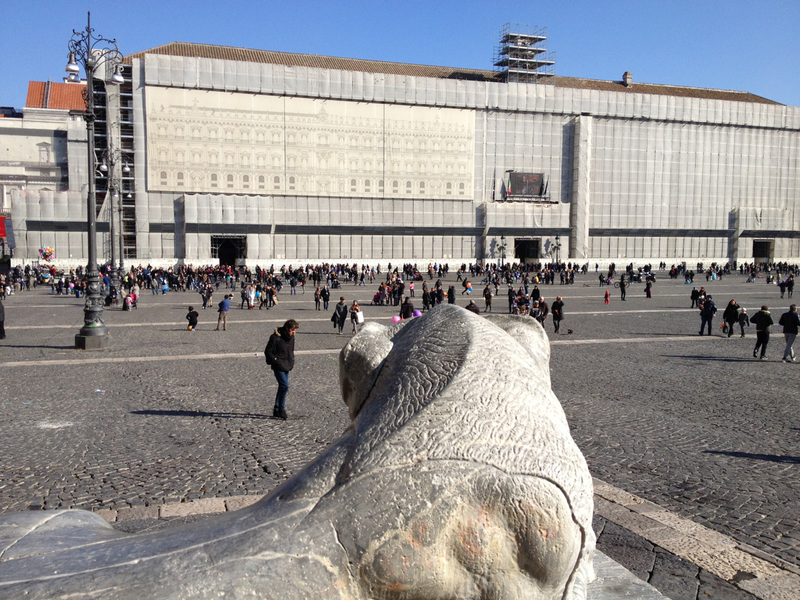 i am happy to see that he is translated into English so that non-Italian readers can also enjoy him.